The Australian Medical Association (AMA) is calling for a ban on boxing after super-featherweight contender Davey Browne Jr. died Monday from injuries sustained in the ring. Browne was knocked out by Filipino fighter Carlo Magali last Friday in the last round of a 12-round IBF super-featherweight regional title bout. 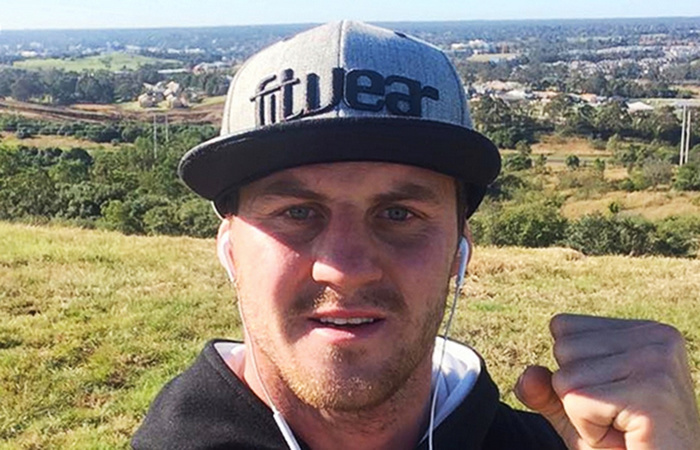 The Aussie fighter briefly regained consciousness after the knockout punch, but later fell into a coma before family members made the final decision to take the boxer off life support on Monday. He was 28-years old and is survived by a wife and two children. "One punch can kill - whether you are outside a pub on a Friday night or in a boxing ring - and this is the thing that causes young lives to be ended so traumatically," Parnis said. "I know they don't intend for this to happen but ... the way that boxing is designed there will be these times inevitably where someone will get bleeding or irreversible damage to the brain and they will either lose their life or end up with brain damage. That is why the AMA thinks that we cannot continue with it [boxing]." While there is no available footage of the fight, reports say the fatal damage Browne sustained was due to ringside negligence, and that he never should have been allowed to compete past the 11th round. Referees and ringside physicians allowed the bout to continue, however, as Browne showed a willingness to finish the fight. It was later found afterward that he was leading on all three judges’ cards before the being knocked out. This is apparently not the first time the AMA has attempted to ban the sport. In March of this year, 23-year-old Aussie fighter Brayd Smith died from similar injuries after being knocked out by John Vincent Moralde, who oddly enough is also a Filipino fighter. In the response, the association made a number of attempts at banning the sport nationwide, and more recently cast its prohibitive aims higher and wider. In a statement released about twelve days ago, the AMA proposed outlawing all combat sports for participants under the age of 18, and an absolute ban of boxing at the elite amateur levels, such as the Commonwealth Games and the Olympics. The tragedy of this past weekend will seemingly feed more fuel to the fire. Parnis, who is also an emergency room doctor, also placed particular concern at the rise of MMA and cage fighting, having some choice words for the sport. It is never easy when a fighter passes as a result of their trade. 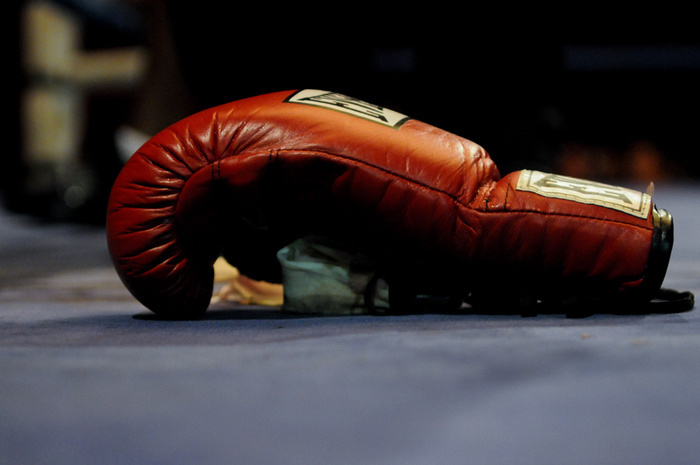 For all its athleticism and artistry, boxing and MMA are still, at their core, hurting sports. The tragedy certainly calls for a review of the rules and medical procedures in place. But I also wonder how many of the naysayers have stepped into a gym, spoken to its fighters, and understood how the culture of fighting can, in many ways, redirect a life off the wrong tracks. For every fighter that has passed away in the ring, hundreds, if not thousands of others have been saved because of it. This is not said to be insensitive towards those affected by a fighter’s death; just facts of the paradoxical world we live in. So if I had anything to say to the Browne family, I’d say that though they may now despise the sport and everything it stands for, his role as a professional fighter contributed to keeping it alive, which in essence contributed towards the beacon in which many troubled kids come to find themselves. His death was certainly not in vain, and at least for me, it will not be forgotten. To help support the Browne family, donations can be made here.